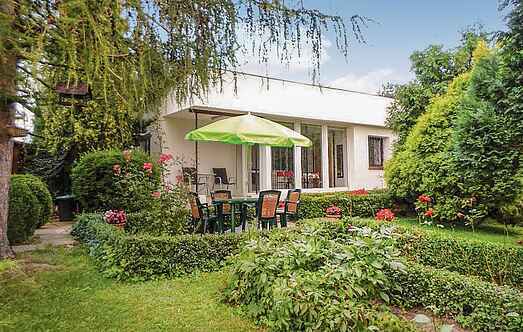 Find a vacation home to rent in Gdynia from our list of vacation rental properties. Campaya has over 3 vacation homes available in Gdynia, which give you the possibility to locate a unique accommodation in Gdynia which completes your check-list in search for the perfect self catering vacation apartments in Gdynia or vacation villas in Gdynia. This excellent holiday house is quiet and nestled close to the centre of Gdynia. You can unwind really well with wonderful activities in the beautiful garden. This cottage is located in Gdynia, on a fenced plot with two parking spaces. The house is cozy and comfortable. Gdynia is part of the Tricity.